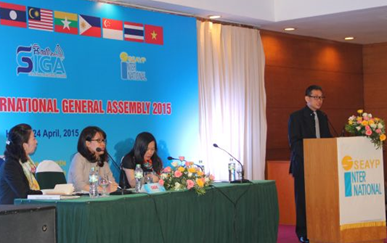 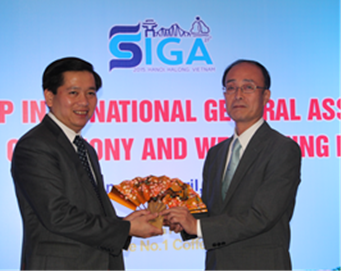 The 27th SIGA Vietnam 2015 was a great success! participating in the SIGA program. 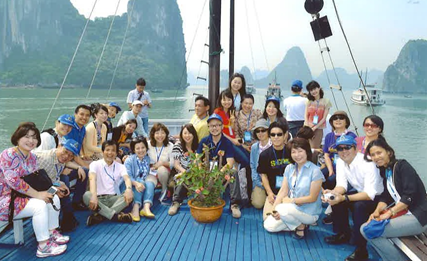 -Participate in the photo exhibit "Thousands of smile"
the the development of SI and SSEAYP alumni activities. the next SIGA host country, Cambodia. 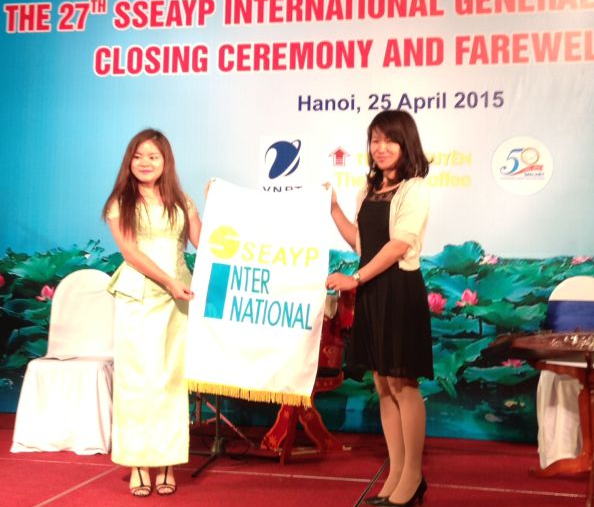 See you all again.